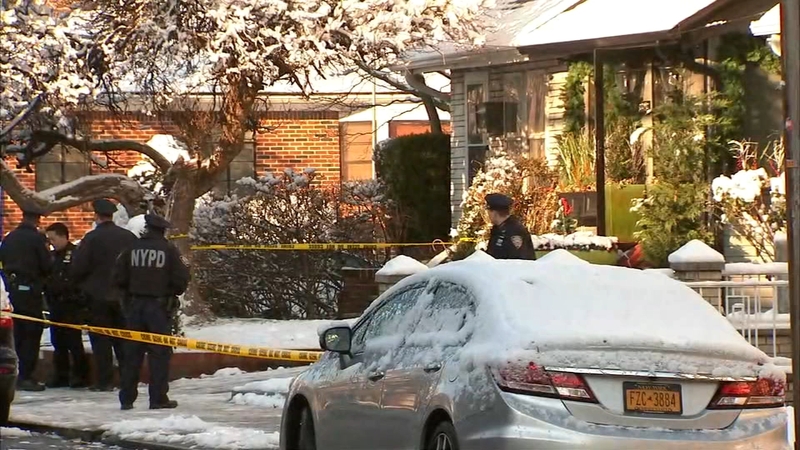 EAST FLATBUSH, Brooklyn (WABC) -- A man was critically wounded in a shooting inside his Brooklyn home Sunday morning, police said. According to the NYPD, the 37-year-old resident was shot at about 7:10 a.m. by a man he let into his home on Glenwood Road in East Flatbush. The gunman fled the scene driving a Mitsubishi with Georgia license plates. The victim was transported in critical condition to Kings County Hospital.